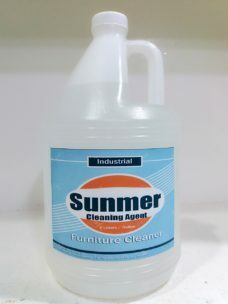 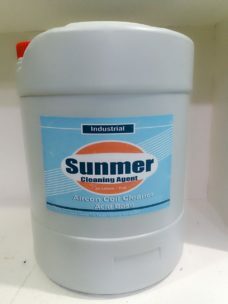 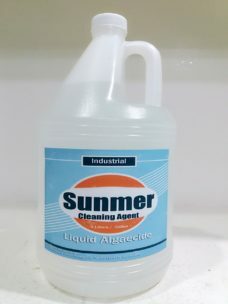 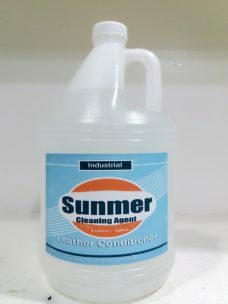 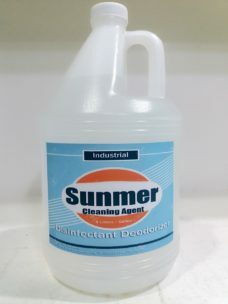 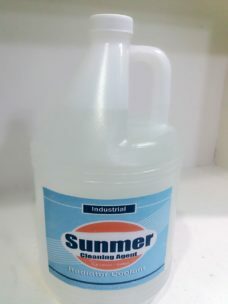 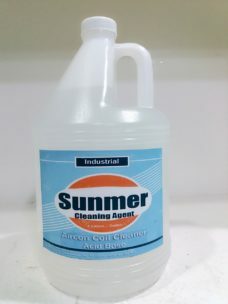 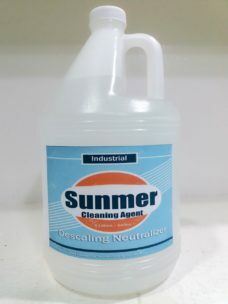 Is a heavy duty, concentrated cold, solvent degreaser specifically designed to remove oil, grease, wax, dirt, moisture, tar, and other contaminants instantly and without wiping . 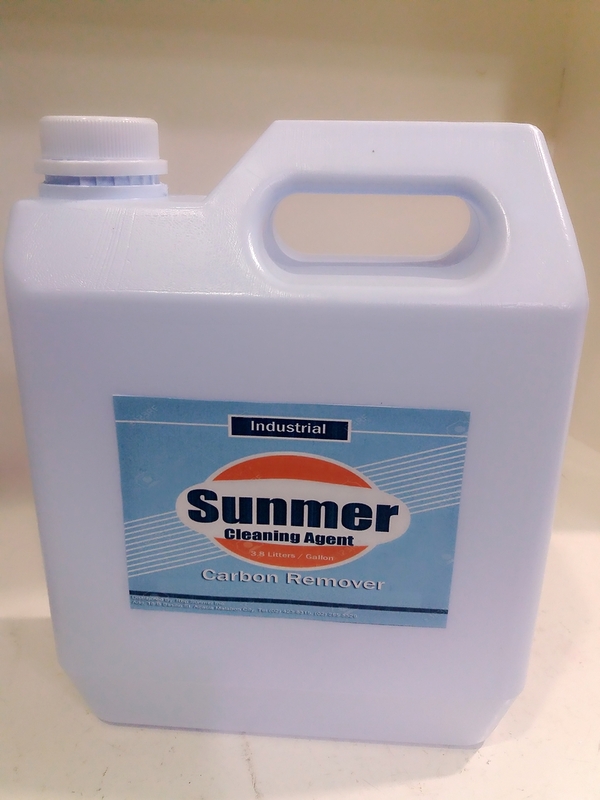 It leaves a residual rust inhibiting film thus protecting metal surfaces from future corrosion. 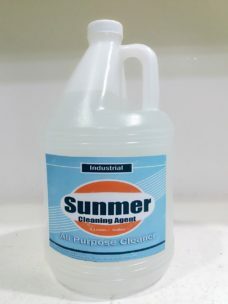 © 2018 RBP SUNMER INC. All Rights Reserved.